Plate fee for custom tags, items 95906 and 95907. Pricing is per thousand and the minimum 5000 tags. 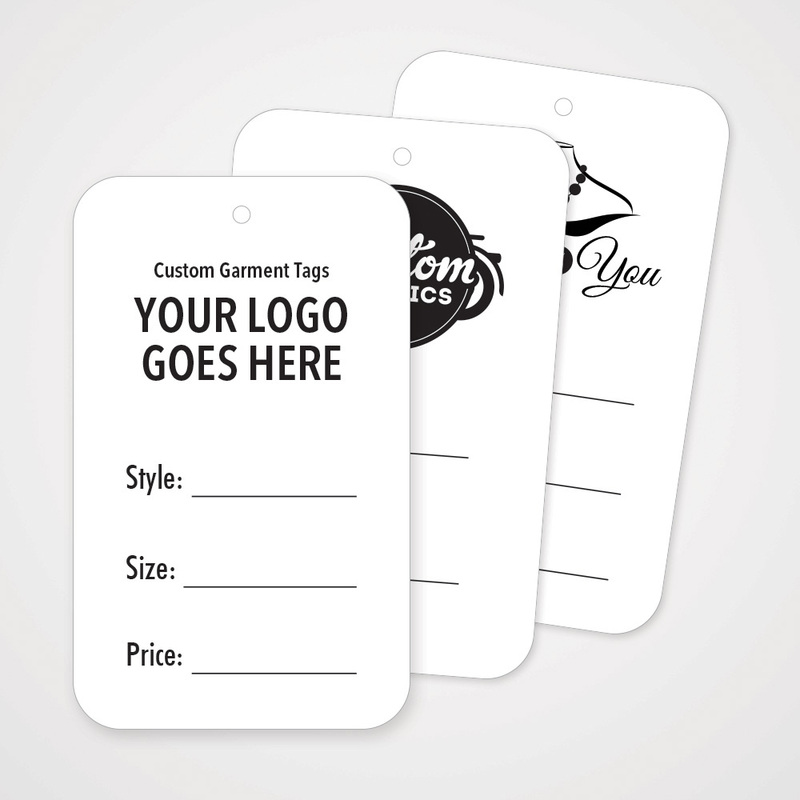 Choose from White, Yellow, Ivory, Light Blue or Light Green tags. Ink color Black. $45. Plate fee is additional. 1/8 in. hole included to use with fasteners. Strings not included. 3 week production time.